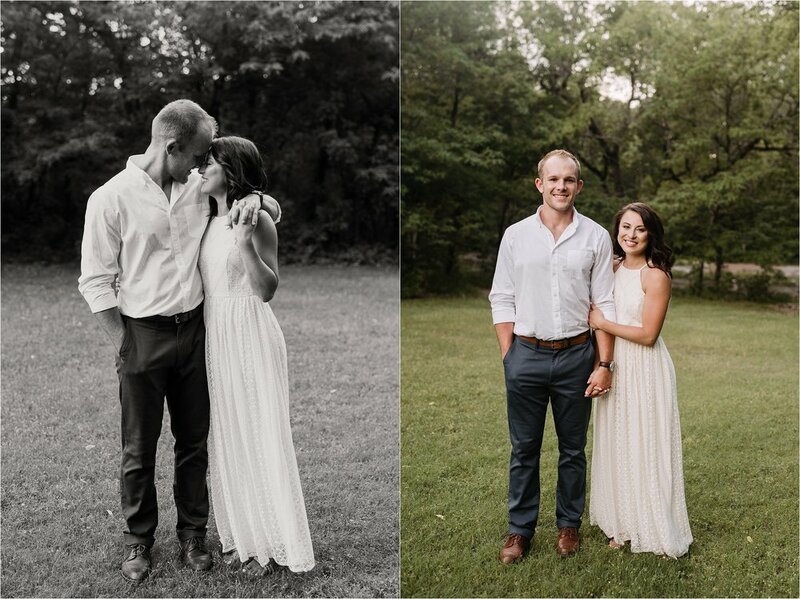 I photographed Whitney & Jacob's wedding in April of 2017 and they invited me to come to their home for an in home anniversary session and I definitely obliged! 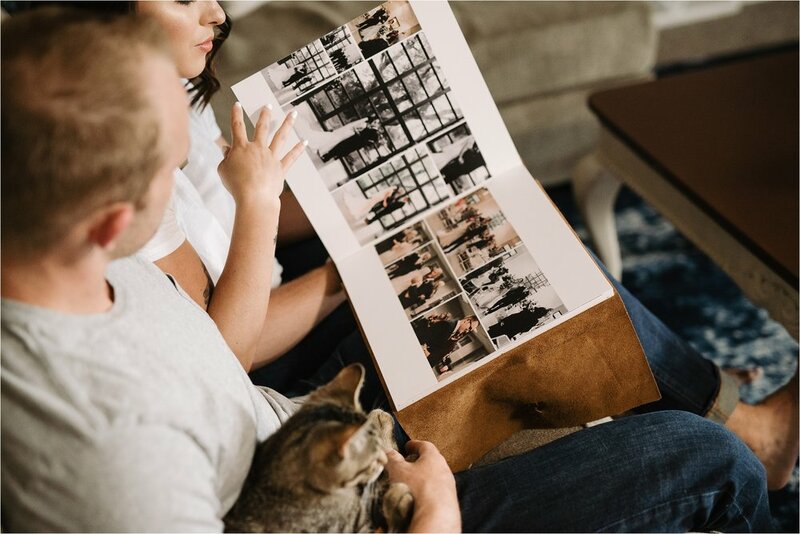 It was so sweet because a few weeks prior, Whitney contacted me to order a wedding album as an anniversary gift and Jacob also contacted me to book a photo session as an anniversary gift! 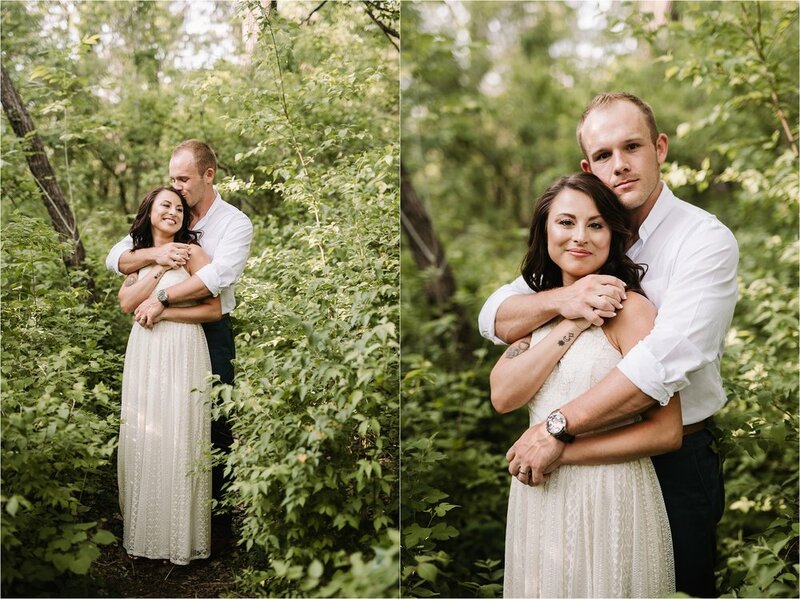 These two have made their house into such an adorable, cozy home and we had so much fun laughing and reminiscing on their wedding day throughout our whole session! We ended the day saying, "same time next year?" Can't wait for more photos with you guys! !